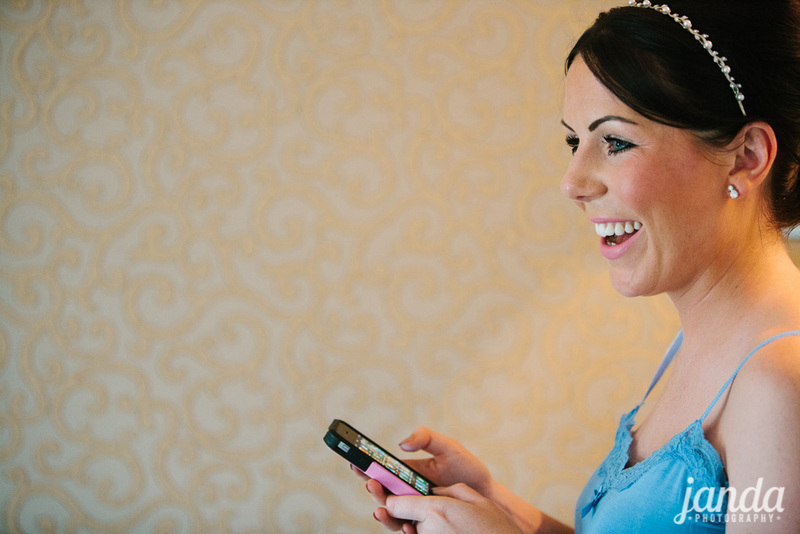 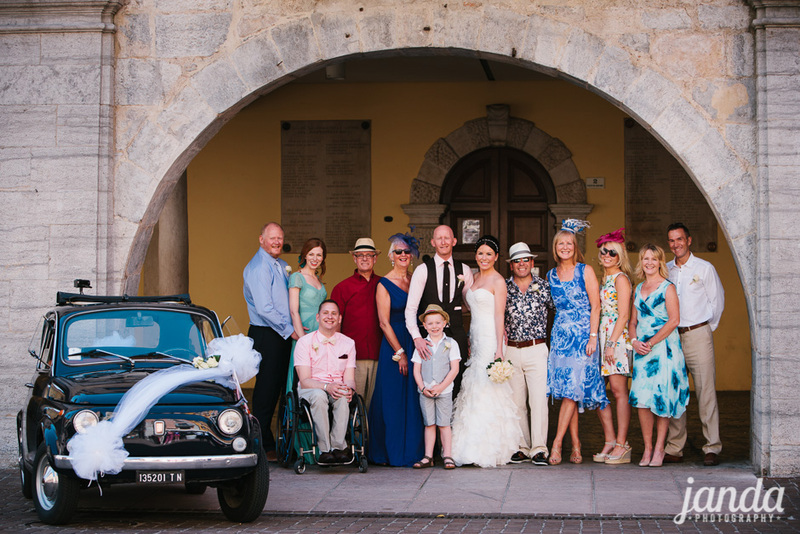 Weddings don’t have to be big to be huge; small can be perfectly formed. 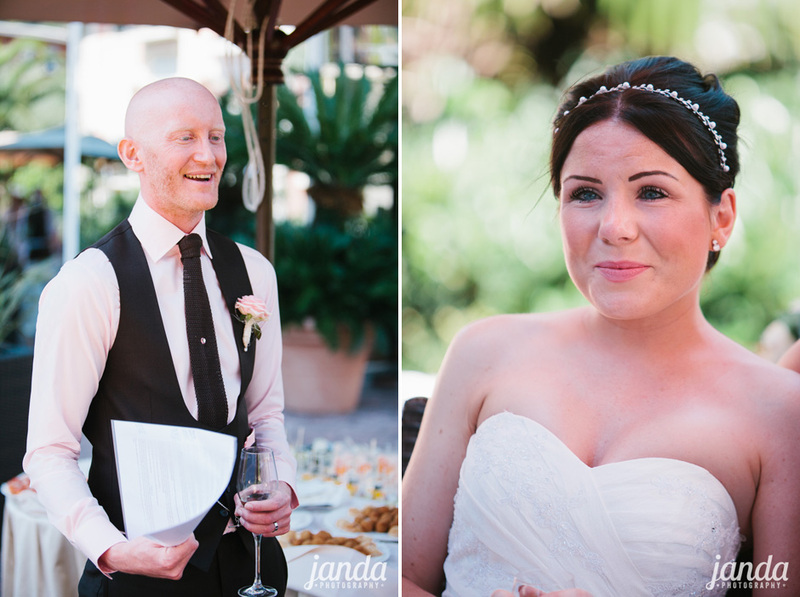 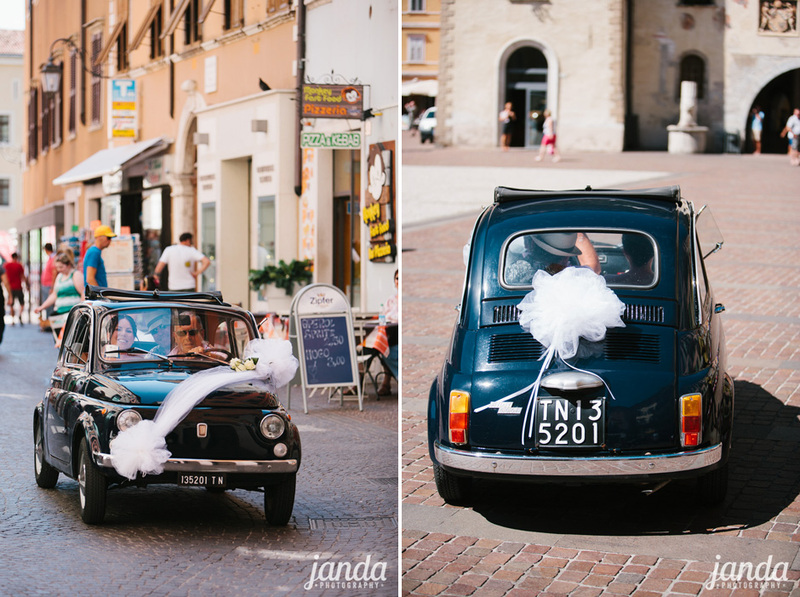 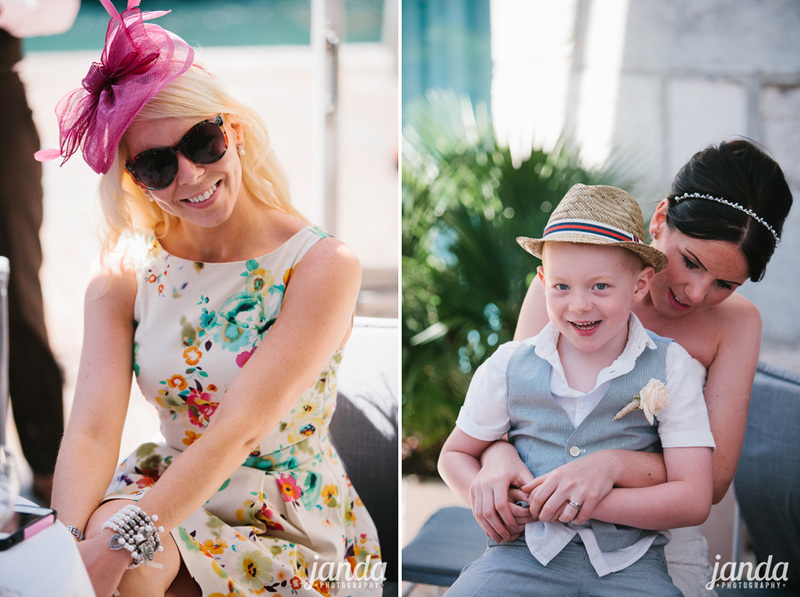 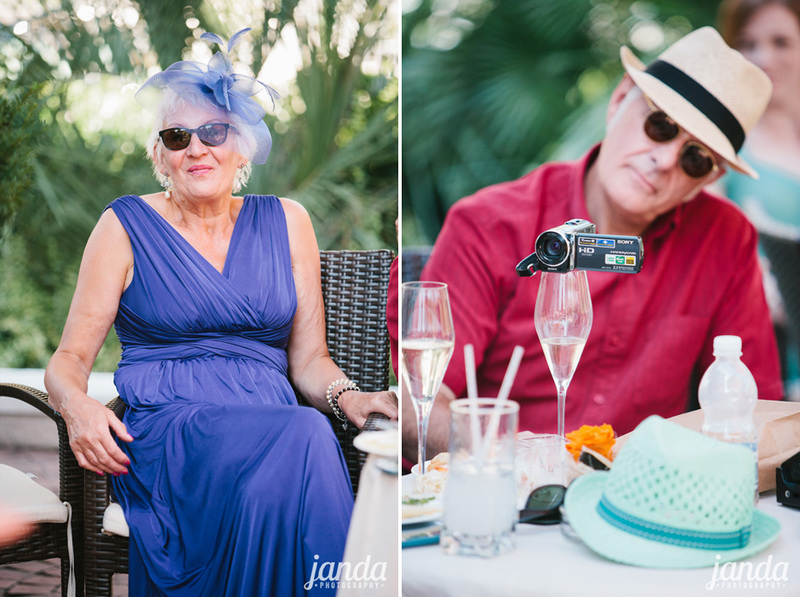 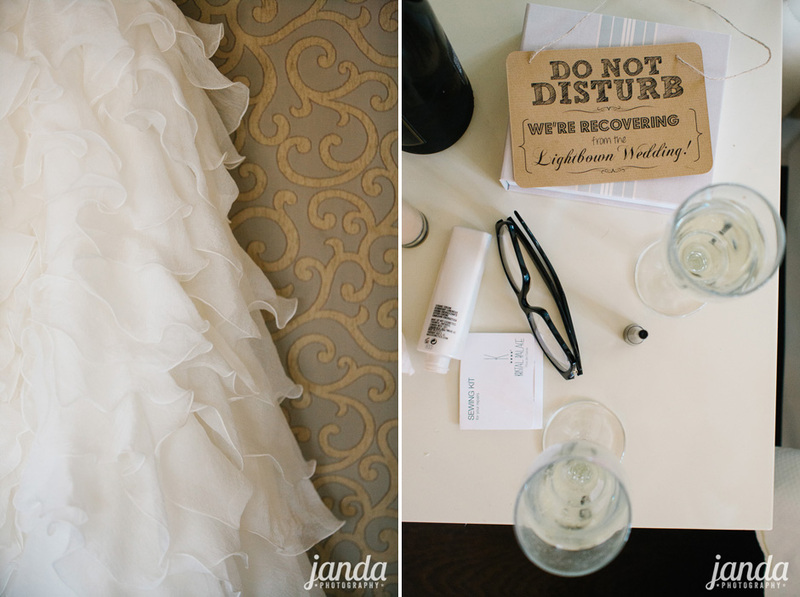 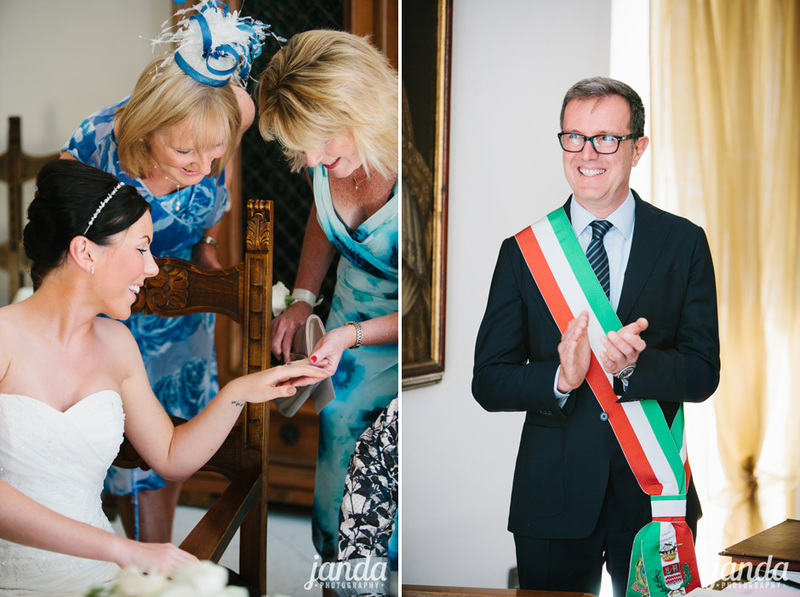 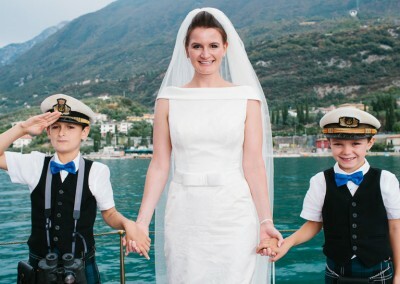 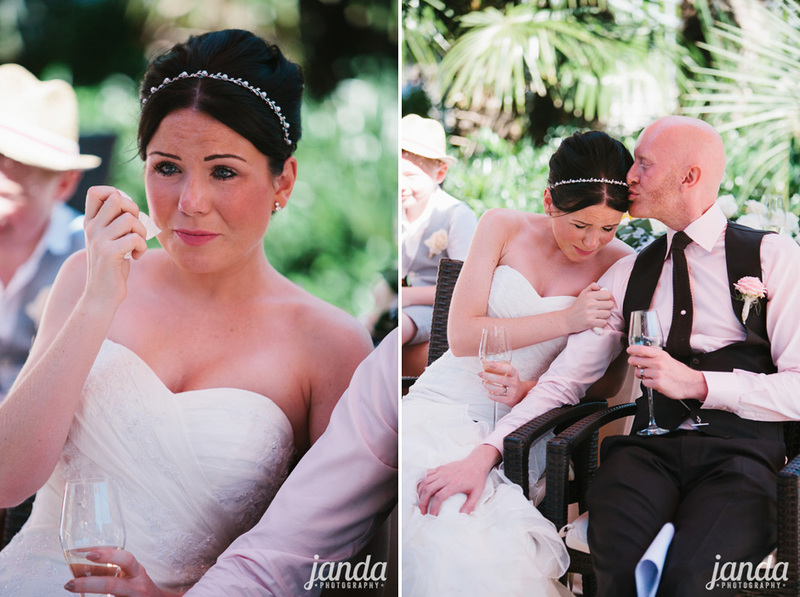 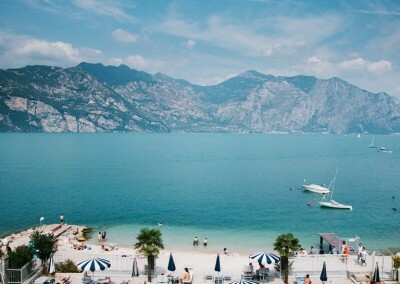 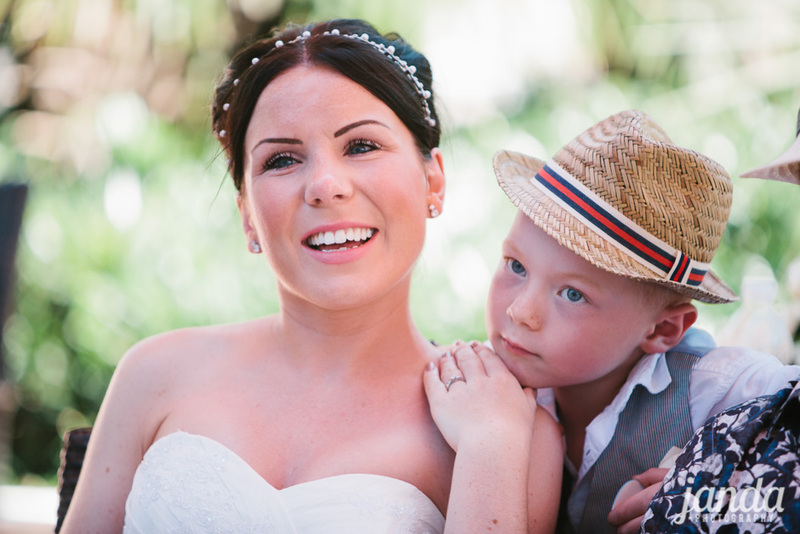 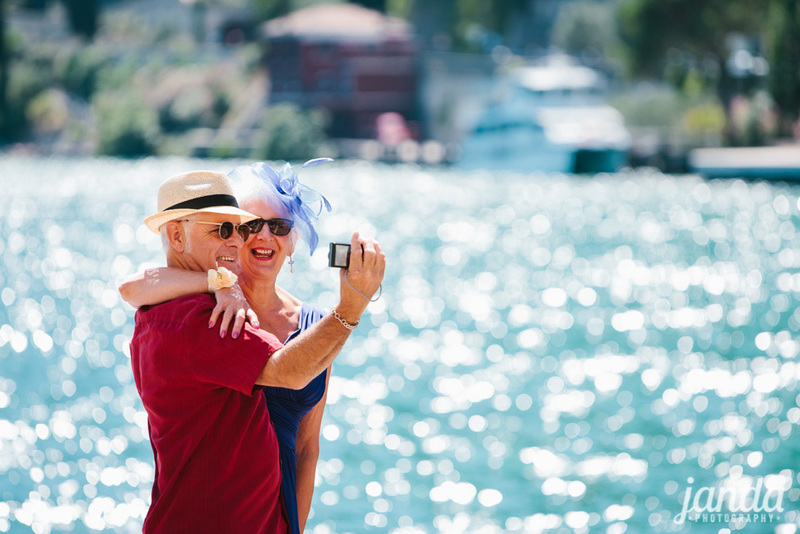 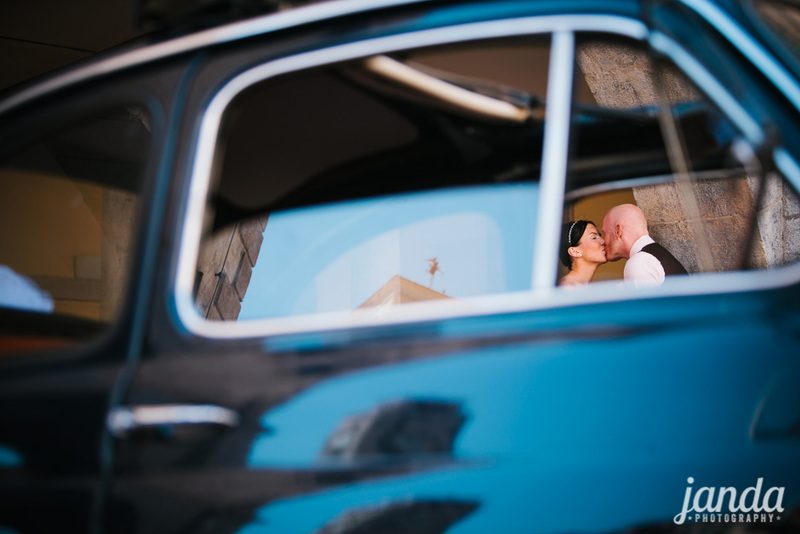 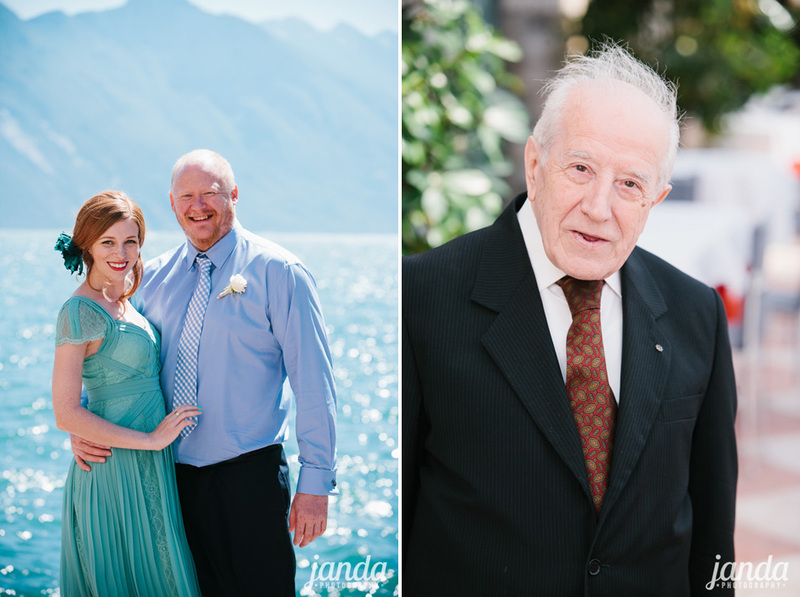 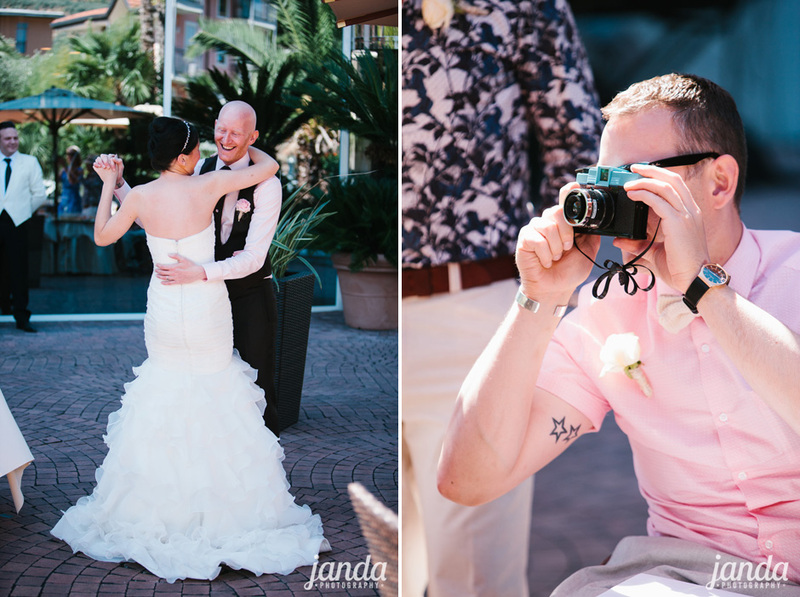 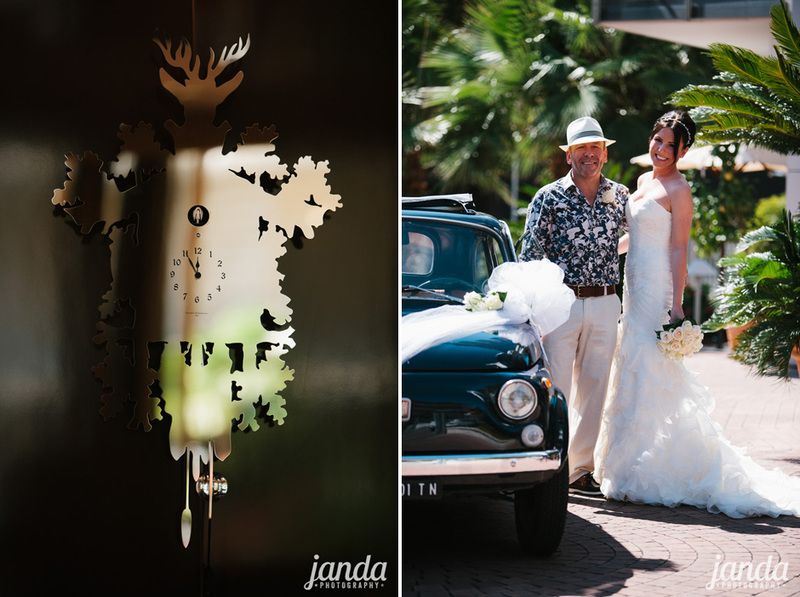 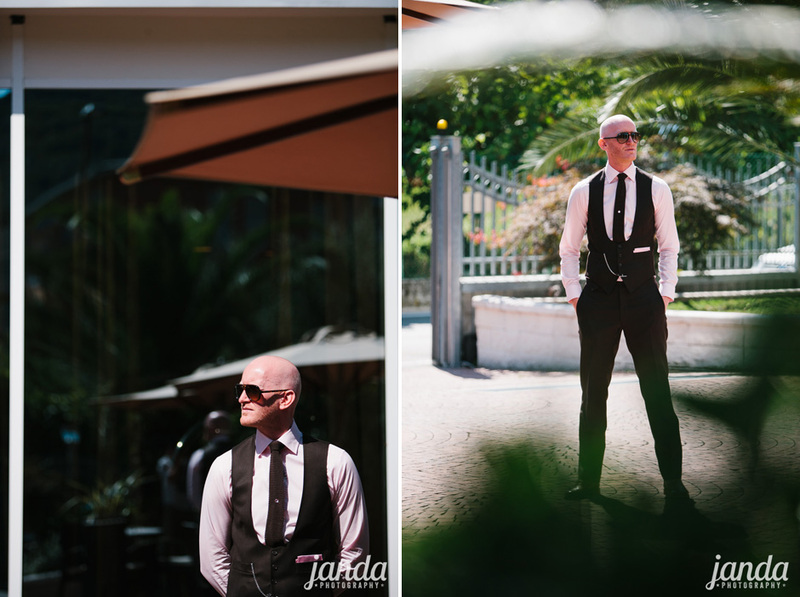 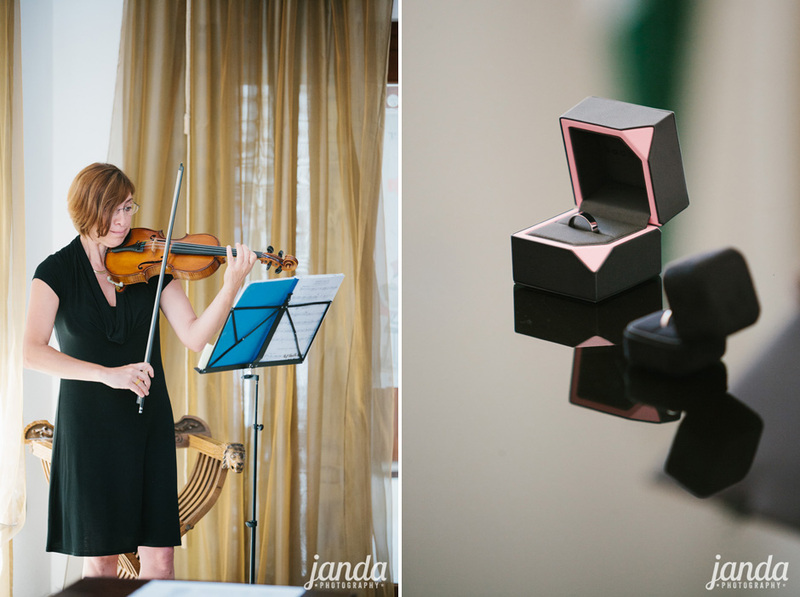 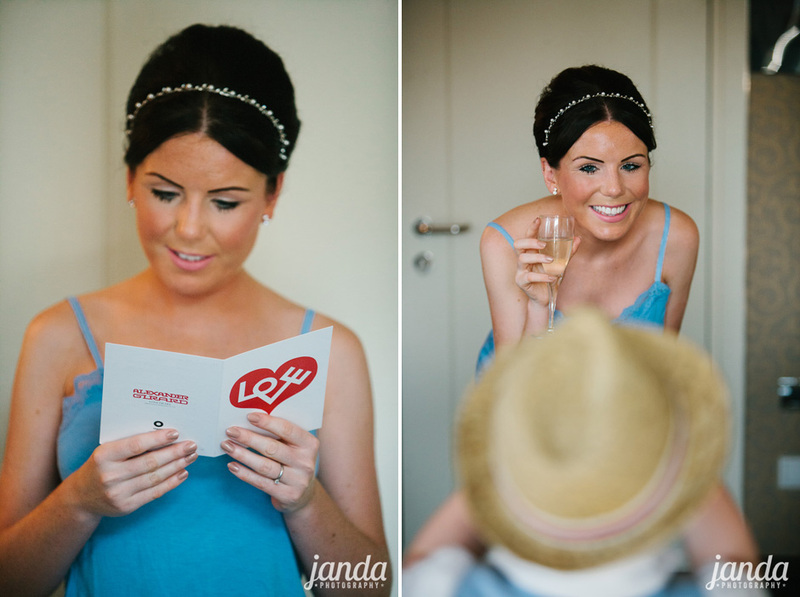 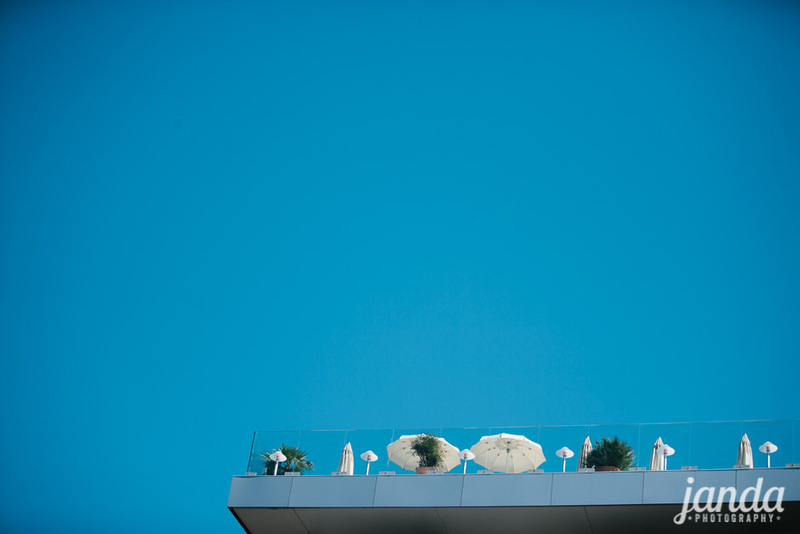 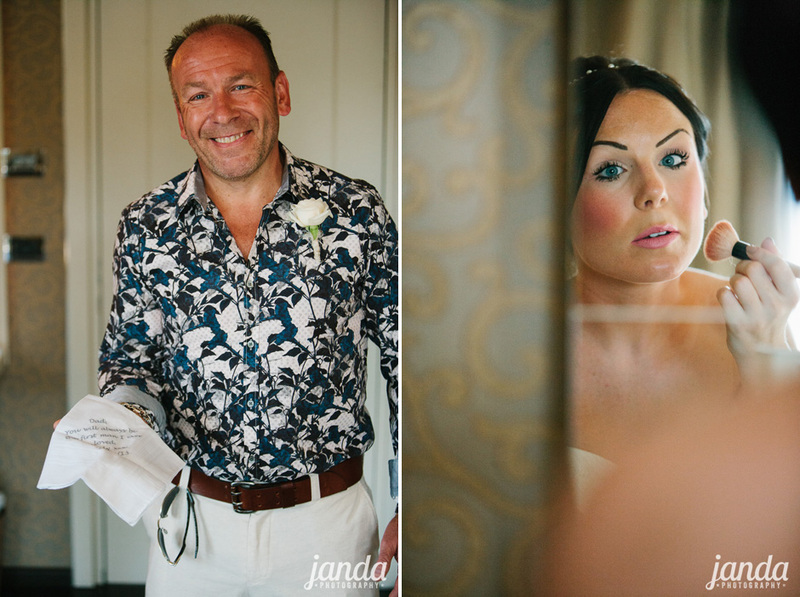 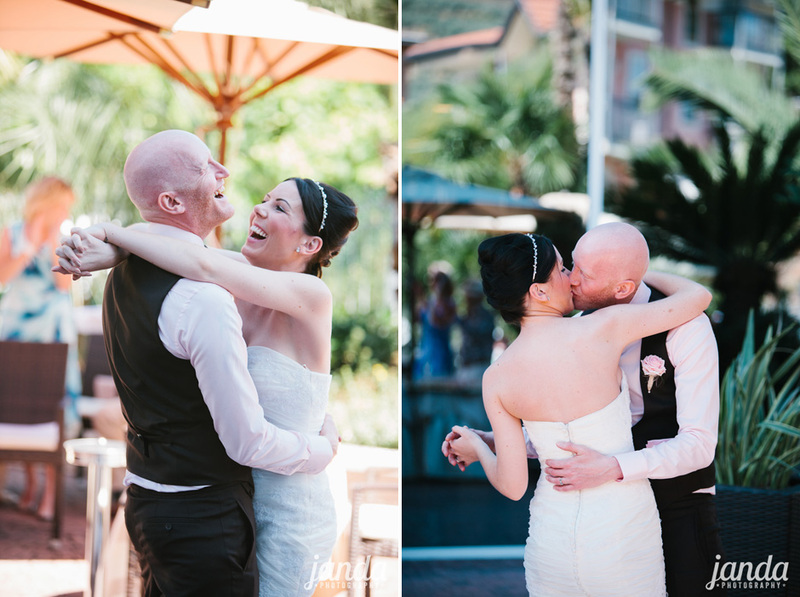 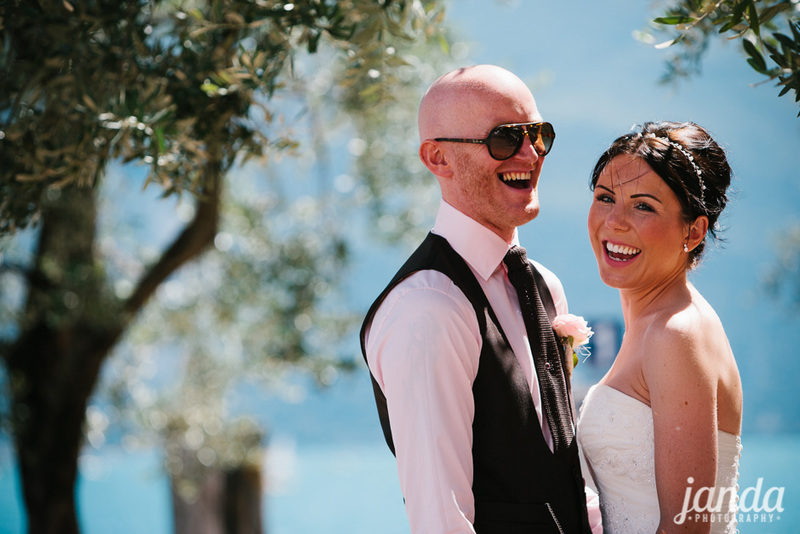 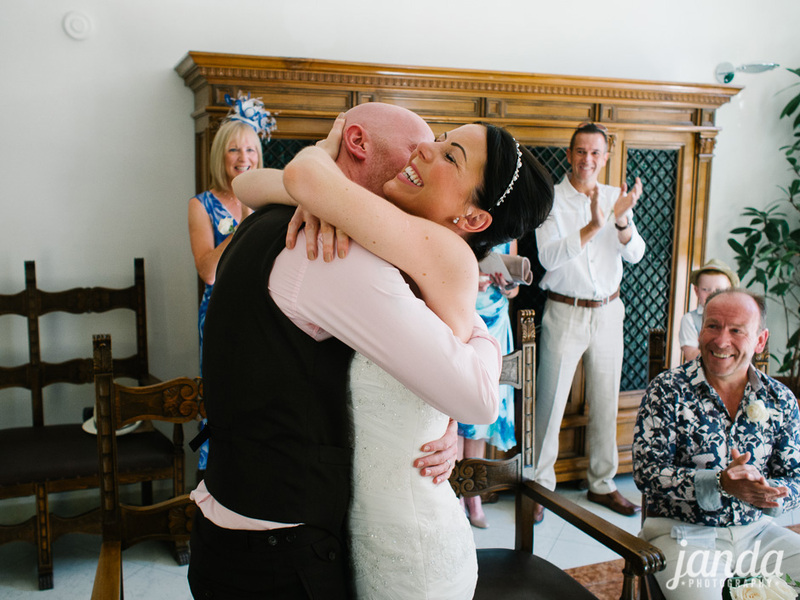 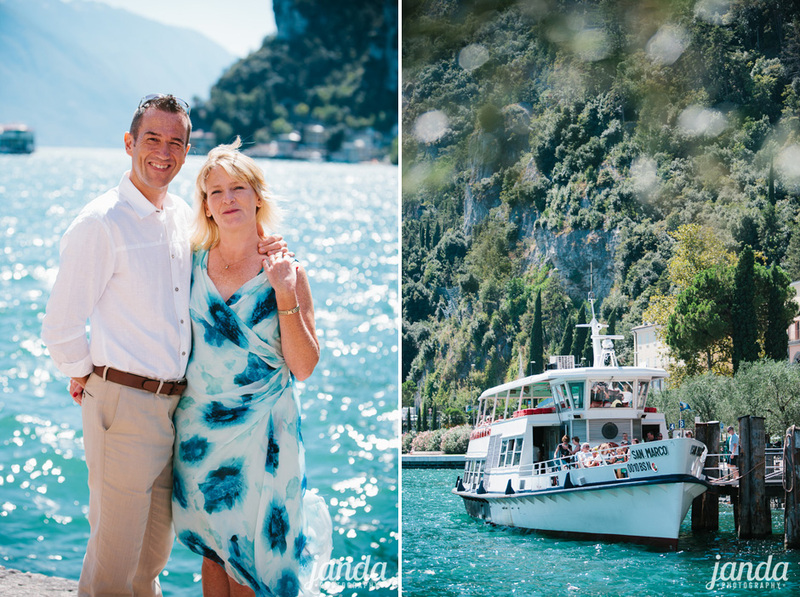 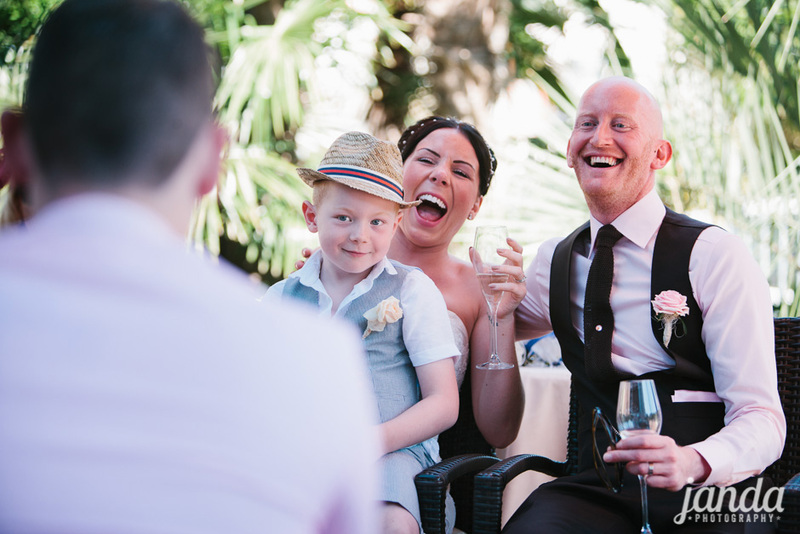 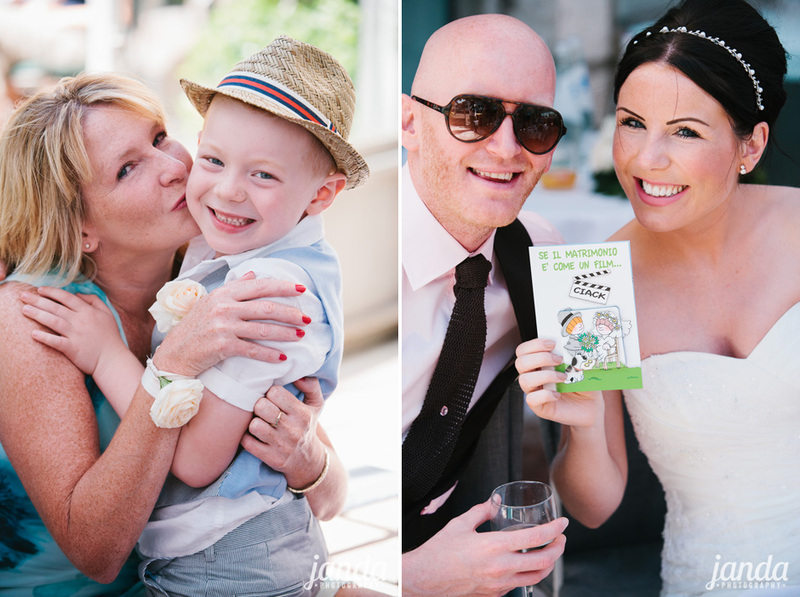 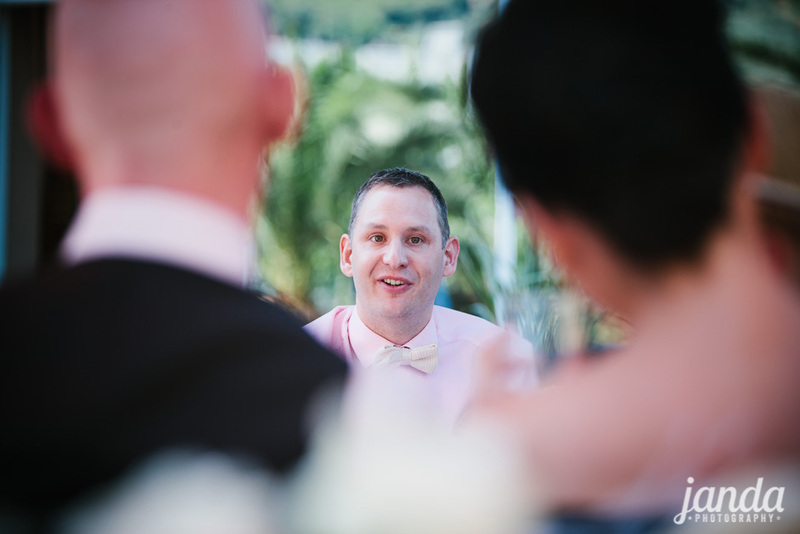 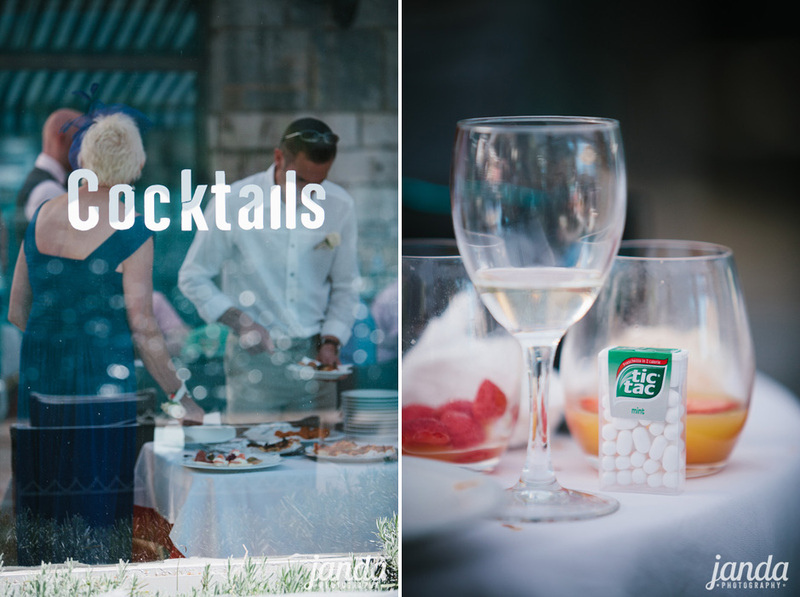 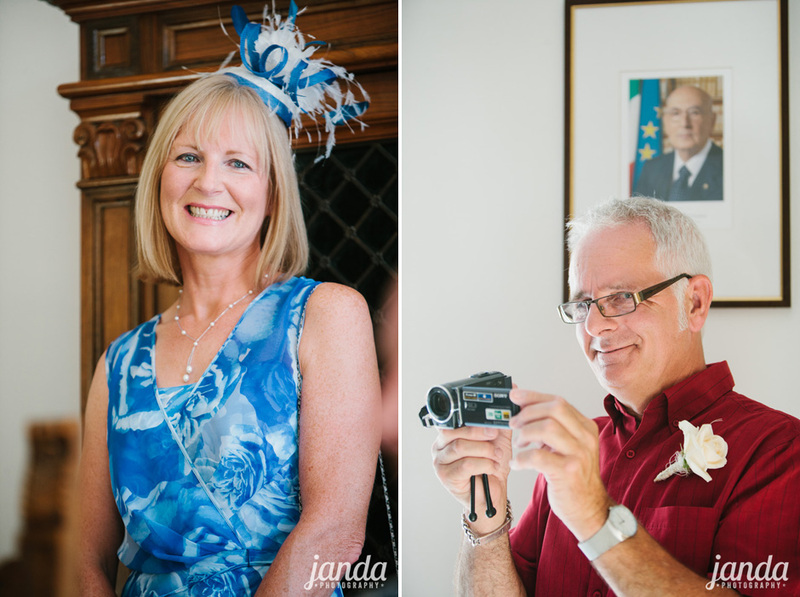 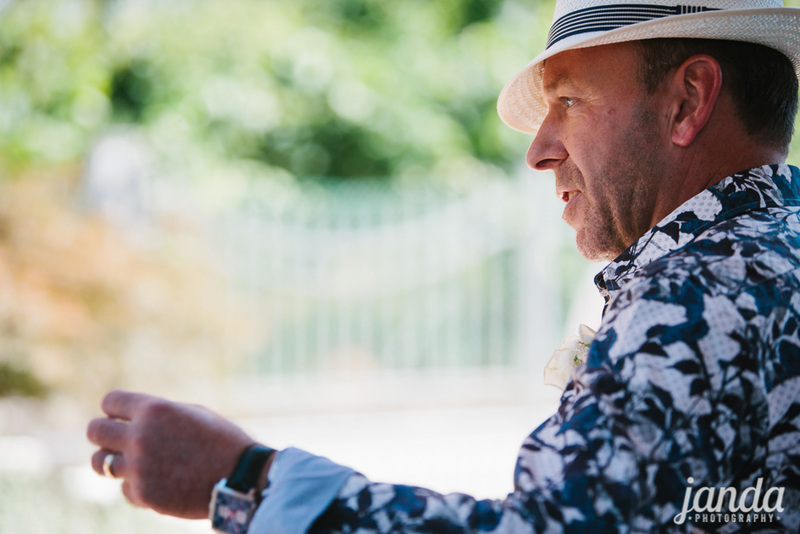 And that’s how it was with Carly and Jonny’s wonderful wedding in Riva del Garda, Italy. 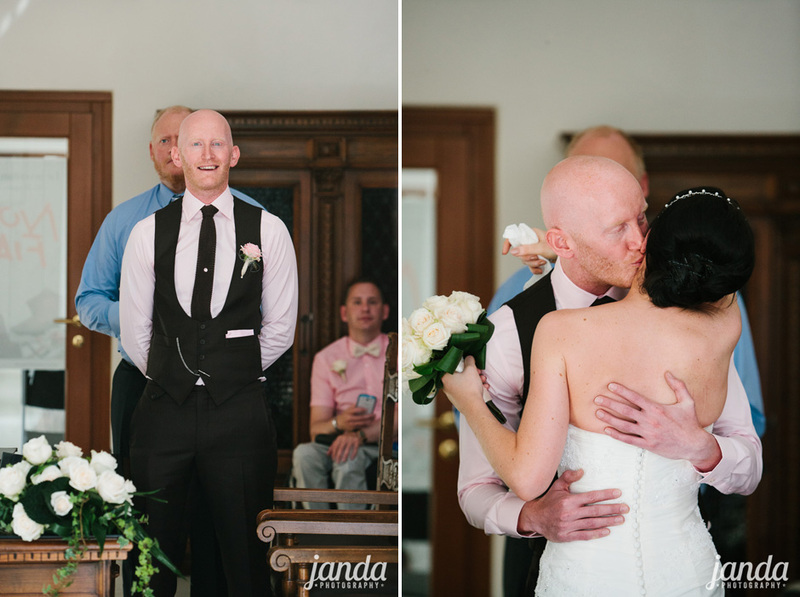 They invited 11 of their nearest and dearest to their emotion filled day. 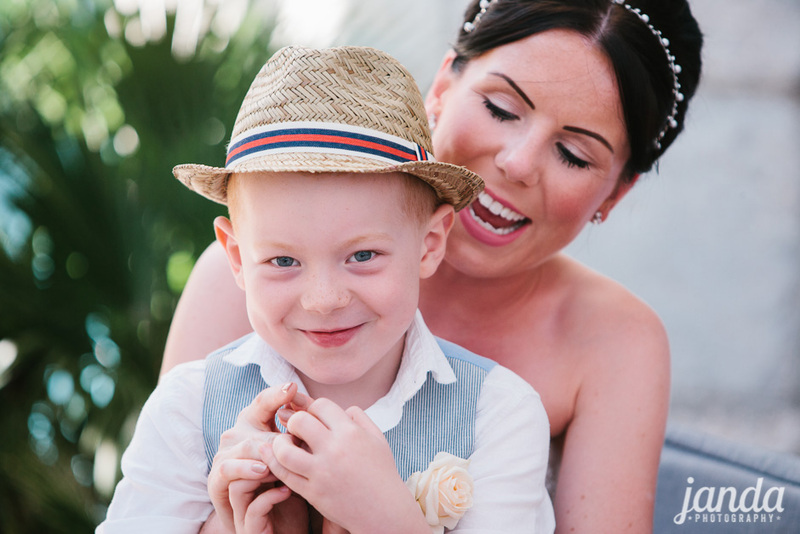 Carly’s nephew, George, had a reading to do at the ceremony, but emotions got the better of him. 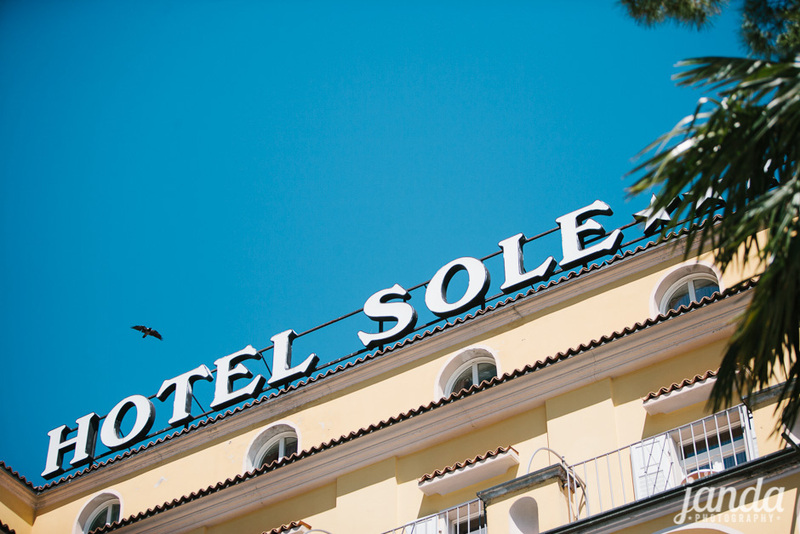 By the time we reached the Hotel Sole he’d composed himself and recited it perfectly, much to the delight of the guests and the owner of the hotel. 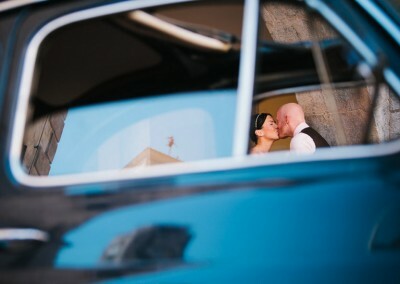 A day to remember.